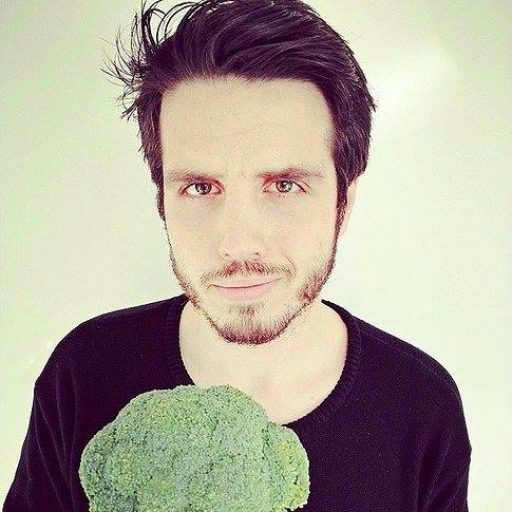 When I first went Vegetarian I didn’t want to cause any stress for my family at Christmas time, so I made a deal with my mum: If we have a Veggie Christmas, I’ll cook the whole thing and you can put your feet up. She agreed and for the last two years, the Veggie LAD family Christmas has been 100% meat-free. It’s a meal that everyone worries about getting right, veggie or not, and a lot of people ask me how the most important meal of the year can function without a giant bird in the middle of the table. In reality, a veggie Christmas is not only delicious but makes the whole day run smoother. Imagine the joy of not having to worry about whether your enormous turkey’s going to give everyone food poisoning! 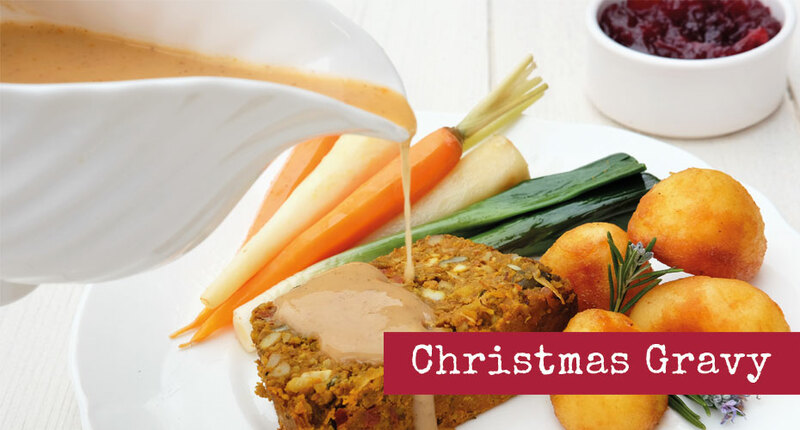 Here’s my 5 top tips to make the most unbelievably awesome vegetarian Christmas dinner. Every meal needs a hero and Christmas is no different. Without the turkey or goose you’re free to choose what YOU want to be the Christmas hero. For me it’s Yorkshire puddings. Crispy on the outside but deliciously doughy and soft on the inside, these are the perfect heroes for Christmas. They’re also a doddle to make. Make your batter on Christmas Eve and leave it in the fridge ready to cook last thing before you serve up. 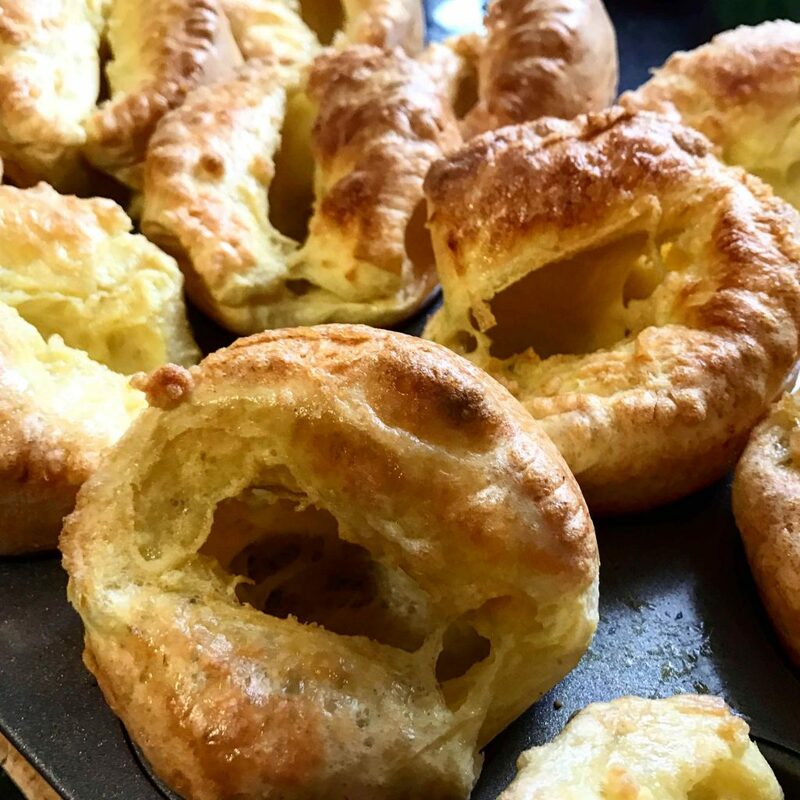 Here’s my recipe for the ultimate Yorkshire puddings, I’ll be cooking these bad boys up again this year. If Yorkshires aren’t your thing, an awesome veggie pie or nut roast is the perfect main course. 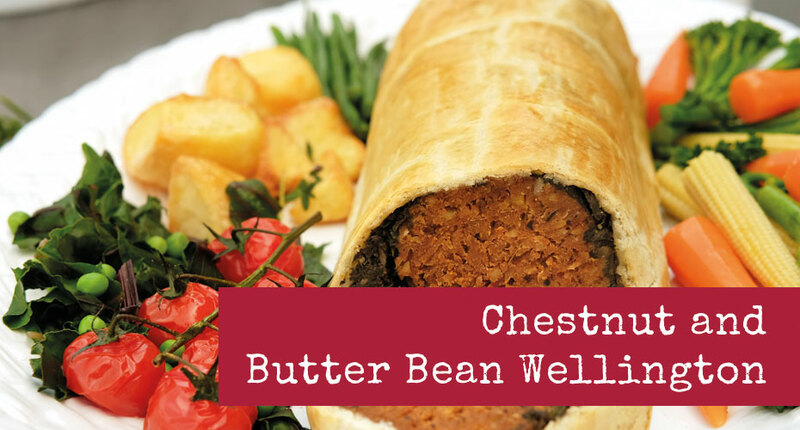 I’ve never been a massive fan of the nut roast (too many bad memories from dry, chewy pub dinners) but this chestnut and butterbean wellington from the Vegetarian Society’s Head Chef Alex is delicious and makes a really impressive centrepiece. Whenever I ask ANYONE what their favourite part of a roast dinner is, they always say roast potatoes. They are the most incredibly delicious thing ever invented. A veggie Christmas allows you to put them centre-stage where they belong! Forget shoving them in alongside the turkey, it’s time to pimp them up! My method is to par-boil for about 10 minutes, steam dry, chuff up in a colander and then roast in rapeseed oil with a whole garlic bulb, rosemary, thyme, sage, salt and pepper for about an hour, YOU’RE WELCOME! This recipe from Fab Food 4 All is also a real winner. 3. If It Grows In The Ground, Eat It! Roast at 200°C for about an hour. Have some fun with your flavours and celebrate that veg! A good gravy brings everything together. I normally make mine the day before and leave it in the fridge. 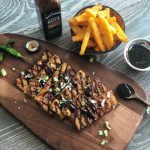 This is a great vegan recipe from the Vegetarian Society which makes a rich, sumptuous gravy you’ll want to just eat with a spoon! On Christmas day I want to have a cold glass of beer in my hand and have eaten my body weight in Chocolate by 11am. Spending hours in the kitchen is not what you want to be doing so cook smart. All the dishes I’ve mentioned can be pre cooked, put in the fridge or frozen and re-heated on Christmas day. Veg can be peeled and chopped and kept covered with water in the fridge overnight to avoid having to do all that prep on the day too. Spending a bit of time in the lead-up to Christmas Day will save you hours of work when you should be spending time with your loved ones. 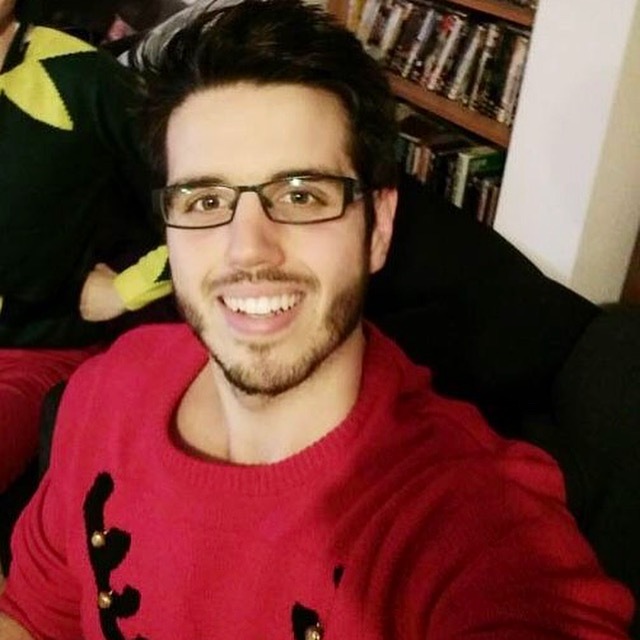 So that’s it, my top tips to have an epic veggie Christmas! 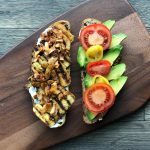 If you’re after some more recipe ideas and advice, the Vegetarian Society have a really useful mini-site, give it a look here. Kevin from the Crafty Larder makes an awesome mushroom pate. A perfect Lentil and Brazil Nut Roast from Tin & Thyme. A delicious looking Butternut Squash roast from The Veg Space. The Petite Cook makes some delicious little brie and cranberry cups. Emily at Recipes and Reviews lays on an awesome looking main course: Vegetarian Bake with Brie Mash Topping. Pimp your sprouts! Rough Measures has this cracking recipe with Pomegranate seeds. 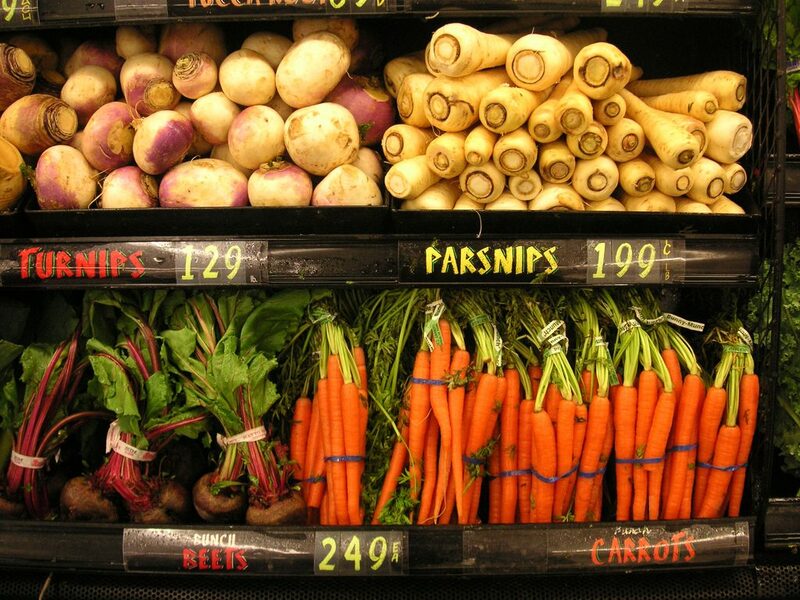 Show some love to the root veg with this recipe from Family Friends Food. What a handy guide and some awesome recipes to try – I especially like the look of the Chestnut and Butterbean Wellington. 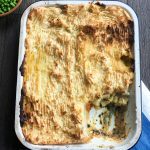 I think a good vegetarian gravy is key – people often forget to make an alternative and nobody likes a dry roast dinner! 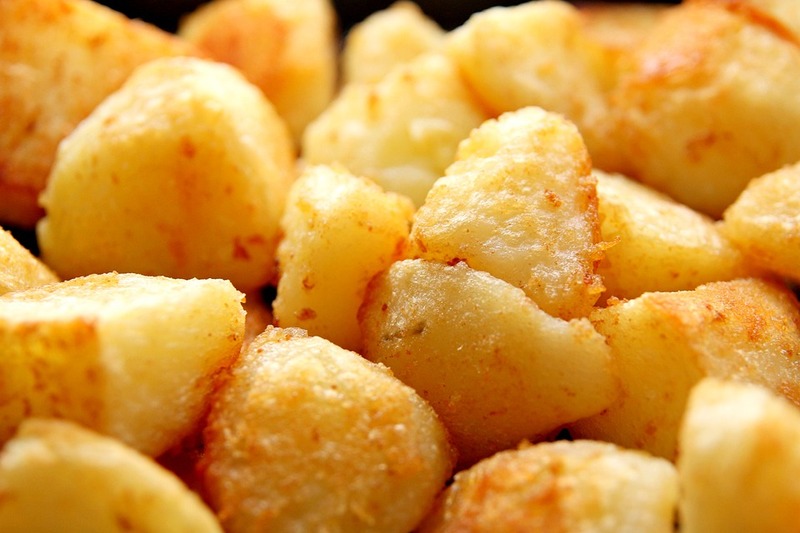 I agree roast potatoes are the food of the gods! I have finally come round to the idea of doing some prep in the days coming up to Christmas rather than spending the day stressed and flustered. Good tips! Great post Robert, and couldn’t agree more about roast potatoes – most meat-eaters I know admit they don’t really like turkey that much anyway, its just ‘traditional’!! Thanks for linking to my Butternut Roast.